The idea for Rhythm Carousel is this: the class is split up into small groups, and each student has their own popsicle stick (I used foam sticks from Oriental Trading) . Each stick has a rhythm pattern written on it. A child is chosen to start, and each class says/claps their pattern until they are all done. At that point, they stand up and wait for directions from the teacher. The teacher can then tell them to go one step to their right, two steps to the left, etc., sit down, and read their new stick, starting again with the starter. Before using this as a learning center, I made sure the students were familiar with the activity in the lesson beforehand. I modeled first with six volunteers, then had students get into groups of 5-6. One student from that group came and asked for enough sticks for everyone in their group, and then all students set their sticks down in front of them as they were seated in a circle. I chose starters for each group and away they went! I absolutely loved how student-centered this activity was! The kids helped each other out--especially if a student was struggling. They had conversations with each other about the rhythms, like "ooh...this one is hard!" or "Oh, I got an easy one!" After the first time they stood up and rotated to the next sticks, I just let them go for a few minutes, rotating whenever each group was done so they didn't have to wait for the other groups. When we did this in learning centers, I had only six sticks set out, since I have classes of 24, and they were split up into four groups. I also added the challenge during centers of one of the sticks being blank, so whoever ended up at that stick each time had to create a 4-beat pattern. Fun! Thanks to Sue for this awesome activity! 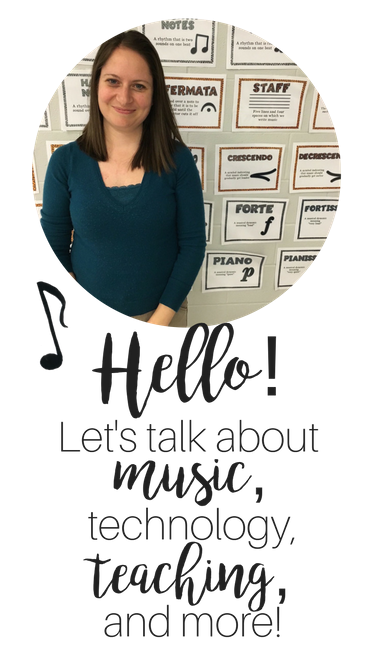 You can visit her blog at http://bowcockmusic.blogspot.com/p/stuff-for-music-teachers.html. At the second station, students had several syncopa flashcards set up on music stands. First, they had to play all of the patterns on B, then on A, and then on G. If they had time, they could decide which pattern they would play on which note. Great way to practice recorder playing and rhythmic reading! At the last center, students got into a single file line, and each child read 5 patterns to me individually. A sample of the 5 patterns can be found in the Thanksgiving owls syncopa set, but you could also just take five flashcards and arrange them from easiest to hardest. I added a layer of difficulty to the assessment and asked students to read and clap the pattern (instead of just reading.) Now I have a individual reading assessment for every single student, and I was able to do it while all the other kids were engaged in other activities! I even had the students who were waiting to read or who had already read practice their recorders while waiting. I spent 25 minutes on centers--for 5 minutes I explained the stations, then students spent 5 minutes at 4 centers. I really love to do centers every now and then as a way to foster a more student-centered classroom, to provide intervention, and to individually assess! 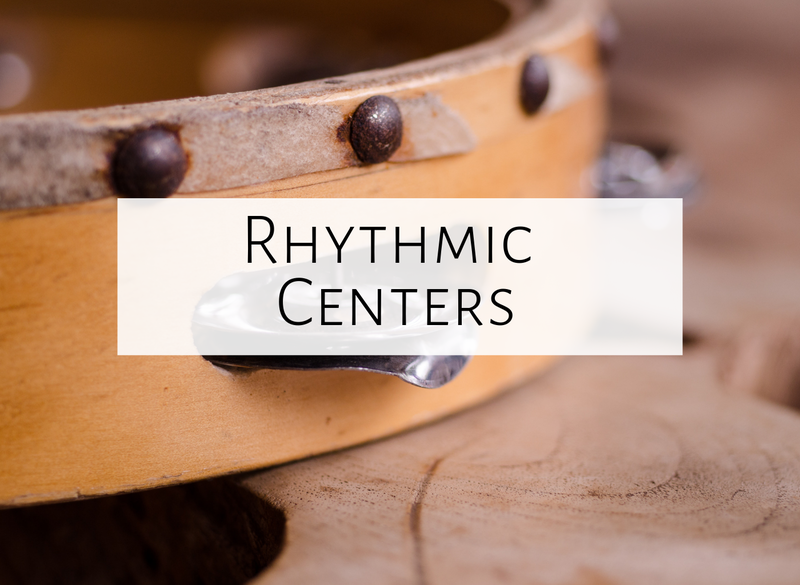 What are your favorite rhythm ideas for centers? Feel free to comment below!